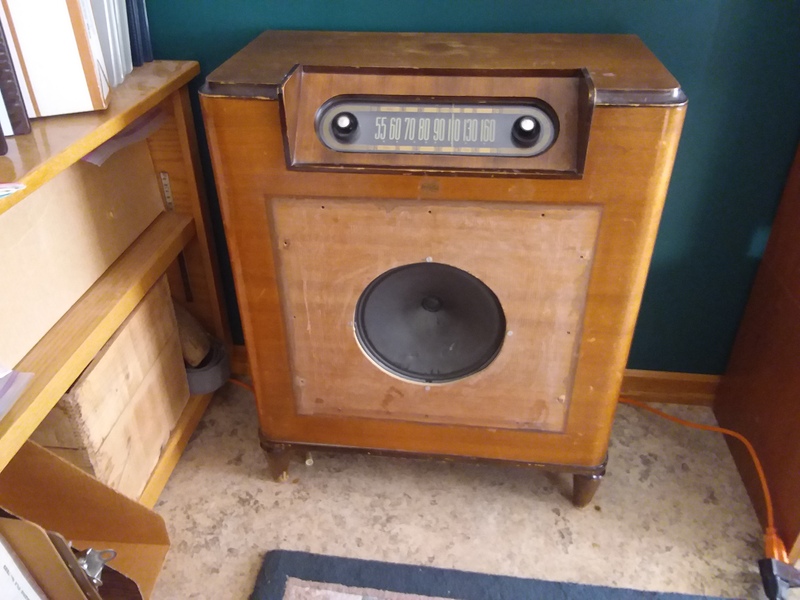 I was contacted by Rick Rowan who has a vintage radio for sale. It was his original intent to restore this radio, but hasn't done so. If you are interested in picking up this project, please contact Rick directly at 403-239-1252 who is open to offers.